A GLOBAL tea and coffee producer, a world-renowned food manufacturer and a Scottish smoked salmon supplier have picked up major awards for innovative ways they protect their workers. The International Food and Drink Health and Safety Awards were presented earlier this month, with the top prize going to Finlays. Second and third place went to Kraft Heinz and Farne Salmon respectively. The accolades are handed out every year by IOSH and the Food and Drink Manufacture Health and Safety Forum. Finlays developed a zero-harm strategy to cover around 30,000 employees, who are mostly based in field and factory facilities in Sri Lanka, Kenya, North America, Argentina and the UK. They recognised that geographical and cultural diversity, along with differences in regional legislation, standards and enforcement, were creating a challenge in how they ensured those workers remained safe and healthy. The firm launched its zero-harm strategy in April 2017, with different parts of the business creating its own action plan. As part of this, it created an ‘Always Safe’ culture, to engage and empower employees across the world. This culture included a hazard reporting system for workers to flag up things they deemed unsafe, while they also developed a ‘thumbs-up’ symbol for employees to demonstrate they were onboard with safer working practices. The scheme has been a major success for the organisation. In the year following the ‘zero-harm’ launch, there were 40 lost-time injuries on its sites, down from 78 in the previous 12 months. The number of lost working hours was reduced from 13,008 to 7,406. The reporting scheme led to 8,887 reports being raised in the first year. In their awards nomination, group head of health and safety Mike Keating said, “The 49% improvement (reduction) in lost-time injuries and the 43% improvement (reduction) in lost working hours indicate that our zero-harm strategy and Always Safe approach has been very successful in its first year. Kraft Heinz’s award came for a project to manage the risks associated with working on confined spaces, which followed some near-misses and minor accidents. The firm conducted a detailed study of each confined space to help decide whether it was necessary to enter the confined space and, if unavoidable, what controls could be put in place including for any rescue. It led to the firm developing a process for each confined space, including a 3D map highlighting the level of risk, ensuring competent people were involved in the process and other safety systems. Since its implementation, there have been no ‘high potential near-misses’ and no accidents. 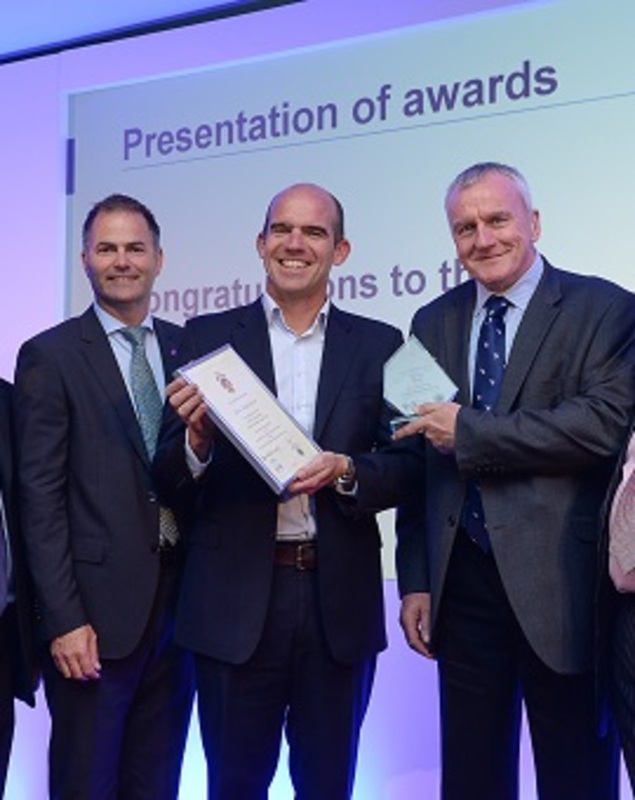 Farne Salmon’s award came after it tackled the issue of stress because of production pressures, which was in-turn leading to employees colliding with stationary objects. The organisation had a complete process redesign, which led to a reduction in incidents.